Northumbria Student’s Union lead fundraising programmes which raise thousands of pounds for a wide range of local, national and international charities each year. Join us for a fantastic night of comedy in support of their fundraising for Childreach International. 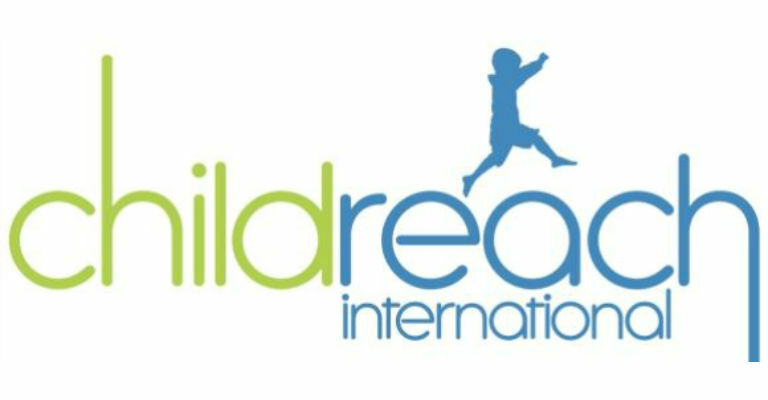 Childreach International is a movement of children’s charities working in Africa, Asia, Latin America and the UK. We believe that every child has the right to live, learn and play. To be happy safe and free. We are not taking advance payments for this show. Tickets are £5 and can be reserved by calling our Box Office on 0191 300 9700.